Xbox game consoles can be connected by Wi-Fi to a network router for wireless access to the internet and Xbox Live. If you have a wireless router set up in your home, you can connect your Xbox or Xbox 360 to the wireless home network. Connect the appropriate wireless network adapter to the console. On the Xbox, a Wi-Fi adapter (sometimes also called a wireless network bridge) that connects to the Ethernet port must be used. The Xbox 360 is designed to also work with Wi-Fi game adapters that connect to one of the console's USB ports. Turn on the console and go to the wireless settings screen. On the Xbox, the menu path is Settings > Network Settings > Advanced > Wireless > Settings. On the Xbox 360, the menu path is System > Network Settings > Edit Settings. Set the SSID (network name) on the Xbox to match that of the wireless router. If your wireless router has enabled SSID broadcast, the SSID name should appear preselected on the Xbox display. Otherwise, select the Specify Unlisted Network option and enter the SSID there. Specify Infrastructure as the Network Mode. Infrastructure is the mode used by wireless routers. Set the Security Type to match that of the wireless router. If your router uses WPA encryption and the type of adapter connected to the Xbox does not support WPA, you need to change your router settings to use WEP encryption instead. Note that the standard Microsoft Xbox 360 Wireless Network Adapter supports WPA while the standard Microsoft Xbox Wireless Adapter (MN-740) only supports WEP. Save the settings and verify the network is functional. 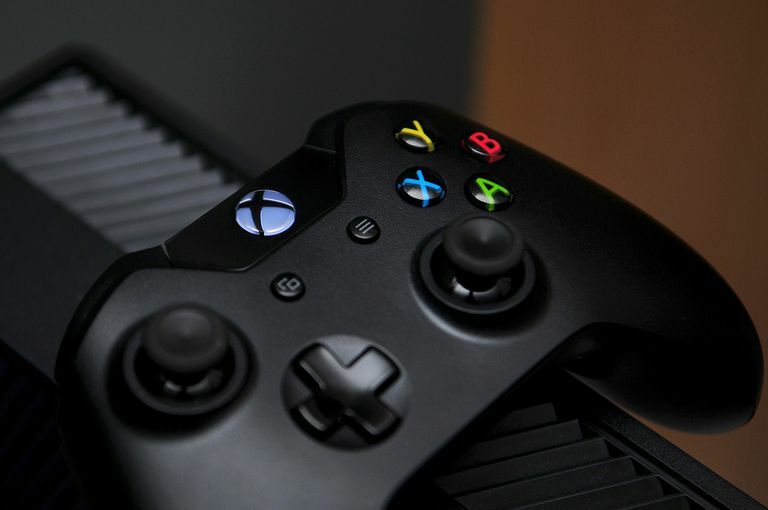 On the Xbox, the Wireless Status screen displays whether a connection has successfully been made with the wireless router, and the Connect Status screen displays whether a connection has successfully been made through the internet to Xbox Live. On the Xbox 360, use the Test Xbox Live Connection option to verify connectivity. Even when the wireless connection between the Xbox and the router is working perfectly, you may still experience difficulty connecting to Xbox Live. This can be caused by the quality of your internet connection or the firewall and Network Address Translation (NAT) settings of your wireless router. Additional troubleshooting may be required in these areas to achieve a reliable Xbox Live connection. If you are unable to network your Xbox with the wireless router, see Xbox 360 Network Troubleshooting.